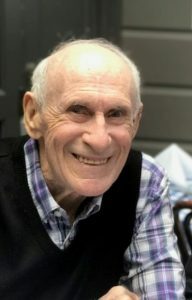 Graham “Des” Desvernes passed away on July 9, 2018. After serving in the U.S. Army and the NYPD, he went on to a long (1954-1980) career in the FBI. 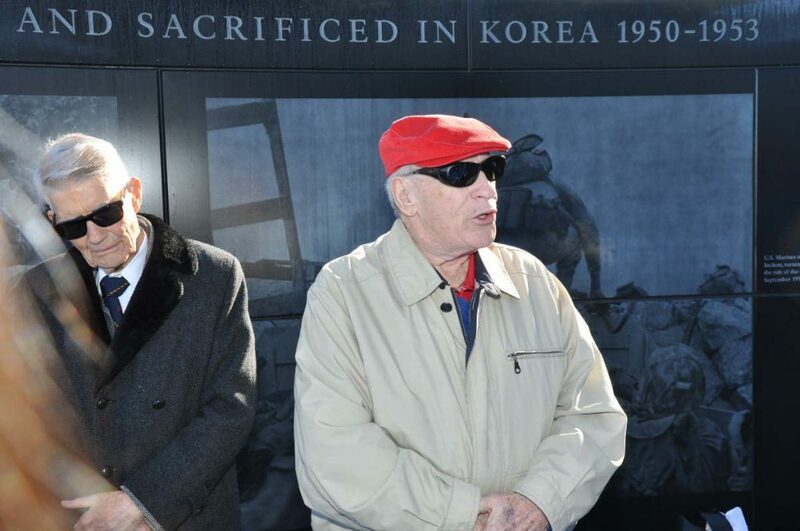 A friend of many of us in the Korean War Memorial Foundation, Des participated in a number of our gatherings and ceremonies. Graham “Des” Desvernine (’54-’80) passed naturally at home into the Higher Life on July 9, 2018, at age 89. His leadership skills became evident early in life as an Eagle Scout, and President of his H.S. Senior Class. Graham served twice in the U.S. Army. 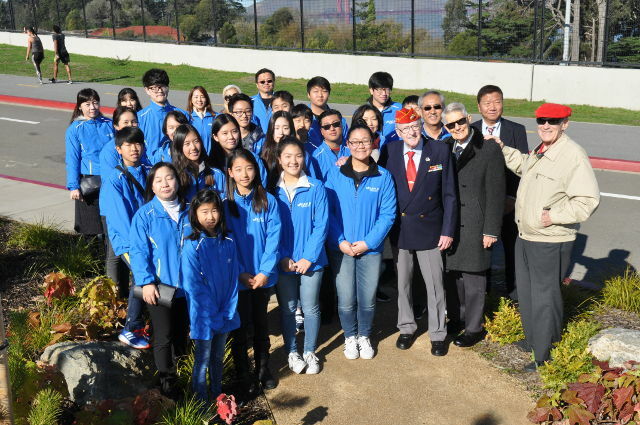 In 1946 on his 18th birthday, Des sailed under the Golden Gate Bridge to Korea, assigned to gather Intelligence on the 38th parallel. After serving, Des became a Policeman in NY. In 1952 he earned his B.S. in Political Science from Fordham University, serving as Cadet Colonel of the R.O.T.C there. He was then called back into the Army as a Commissioned Officer, specializing in Electronics and Radar. In 1954, Des became an FBI Special Agent serving in Mobile, Detroit, New York City, Puerto Rico, then in Buffalo under SAC Neil Welch. He retired out of the San Francisco Office as Supervisor of the Special Operations Squad. He was a pioneer of the Undercover Operations in the 1970’s, having four Aliases simultaneously, including a Mafia Don. In 1977, Des coordinated the first case in which the FBI and DEA worked together. Des and DEA Agent Robert Bender joined forces for a successful major drug bust. He was invited to teach and share his UC experiences at Quantico. Several of his most dramatic cases were published in the book, UNDERCOVER, by Hans Halberstadt. After retirement in 1980, Des was recruited to join the Marin County Sheriff’s Dept. as a Homicide Sgt. on a special team which successfully identified and arrested the “Trailside Serial Killer”, David Carpenter. In 1981, Des founded Desvernine Associates, Inc., an Investigations and Security company in San Francisco, which he operated for 31 years with wife Pamela and partner Pierre Merkl. 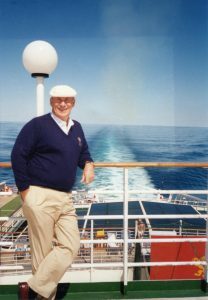 Des was also a Charter Board Member of the World Investigators Network (W.I.N). Des’ love of golf began in the 1960’s when he was at Language School. He joined the California Golf Club in 1985, serving as President in 1996. He volunteered for 26 years as a Marshal at the AT&T Pro-Am Golf in Pebble Beach, including 5 years as Course Captain. Des joined a group of Special Agents organized by SA Frank Gerrity in 1961, who golfed together annually for 50 years at Elkview CC in PA. Known for his humor and affable nature, Des loved our Country, Family, the FBI, Golf, Nature, and his many great Friends. He had the deep peace of a life well-lived, faith-filled and loving, enabling him to tell a friend recently that he considered Death “Another Great Adventure”. Graham is survived by his beloved wife of 40 years, Pamela; three children, John (Kimberly), Ken (La Donna), Jeanne Pleasant (Matthew); five grandchildren; God daughter Francis Fitzpatrick; sister-in-law Debra Meisner (Michael); and honorary son, David Sheridan. He was predeceased by grandson Nicholas Graham.